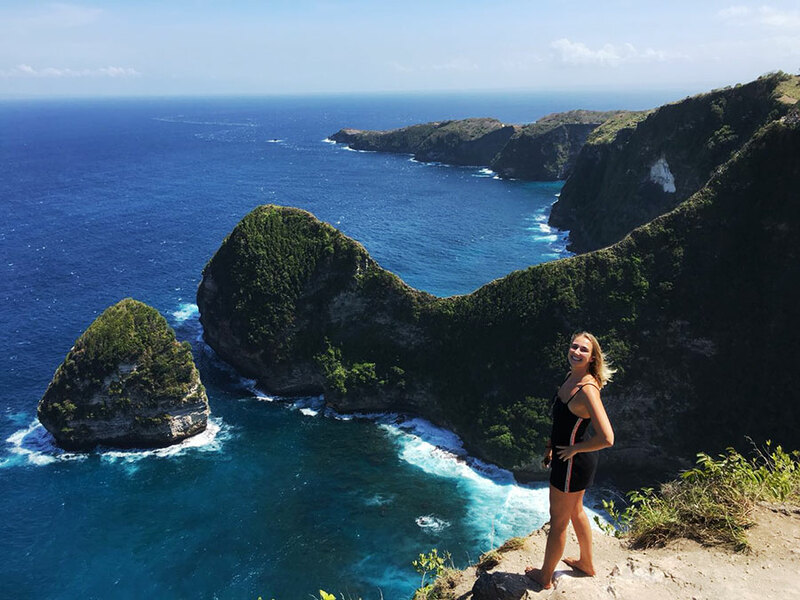 Nusa Penida Tour is one Day Tour to Nusa Penida Island by Fast Boat from sanur harbour will give you an experience you will never forget. 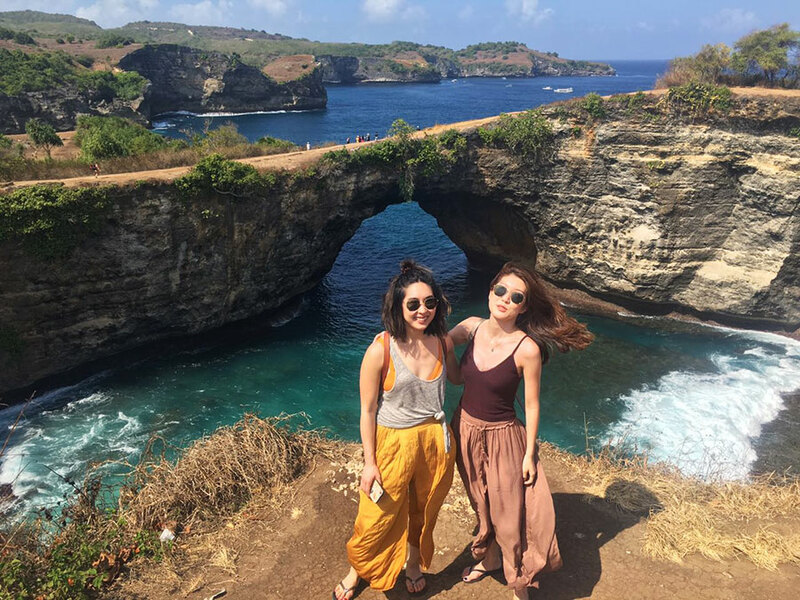 With a comfortable car and professional drivers we will provide maximum sevice so that your trip while visiting Bali will be more fun. 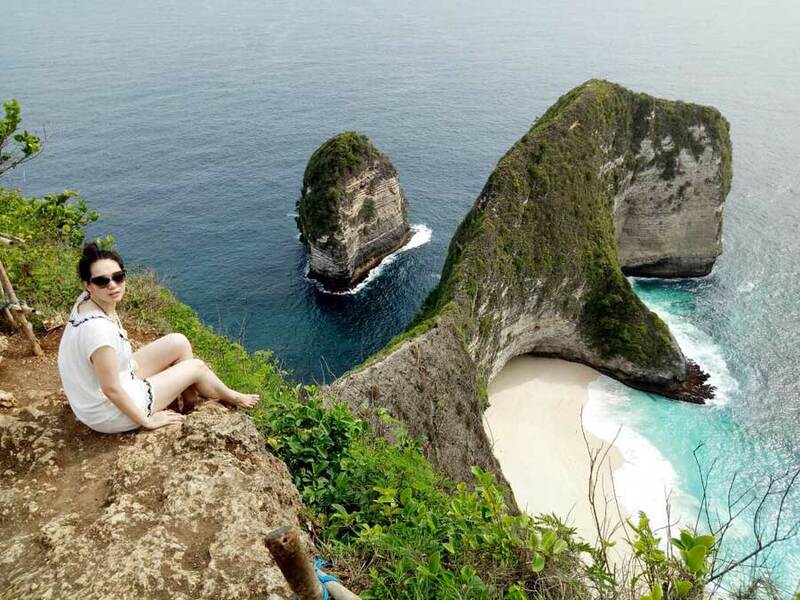 We will visit Kelingking Beach, Broken Beach, Angel Billabong and Crystal Bay at Nusa Penida Bali. More information places detail please visit to Our Nusa Penida Trip. 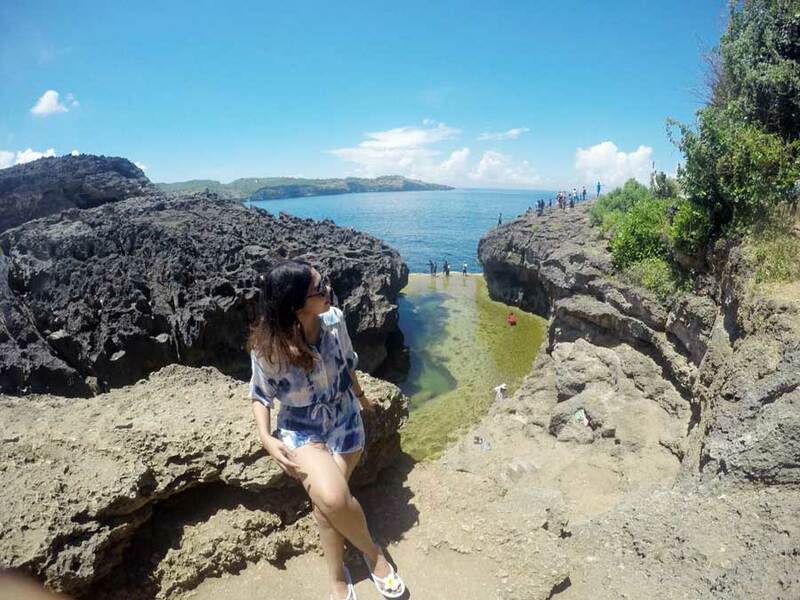 The price is inclusive of : private pick-up and drop, fast boat fee return, private tour at the island, parking fee, entrance fee, insurance, mineral water and english speaking driver.